We have a team of qualified service technicians standing by to help you with any of your service-related needs. 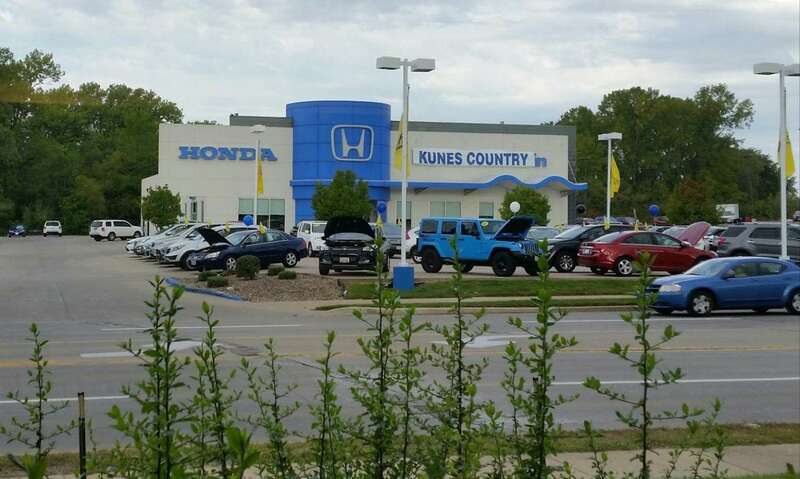 Kunes Country Honda’s Service Center has been a trusted automotive repair and maintenance center for over 30 years. We’re proud to serve the Tri-State area. At Kunes Country Honda of Quincy, our highly-trained maintenance technicians provide exceptional service in a timely manner. From oil changes and tire rotations to brake pads or transmission problems, we’ve got experienced technicians who are able to help. To schedule service, please contact our Service Department at 217-228-7000. Please select another date and time when we'll be open.